Saint Augustine's contributions to Christian theology are second to no other post-apostolic author in the whole sweep of church history. Yet along side his doctrinal treatises, Augustine tells a story of his life devoted to Christ as his only satisfaction. The Confessions is at once the autobiographical account of Augustine's life of Christian faith and at the same time a compelling theology of Christian spirituality for everyone. 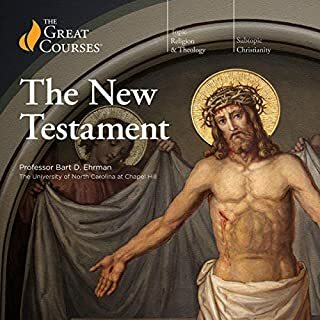 Among the most important classics in Western literature, it continues to engage modern readers through Augustine's timeless illustrations and beautiful prose. Augustine's Confessions is a work to relish the first time through and then profoundly enjoy over a lifetime of revisiting. This is my first detailed "reading" of any work by St. Augustine, and while the language is somewhat archaic, it is relatively easy to follow. After the first few minutes, the style issue faded into the background for me and I felt myself getting into the flow of the arguments. Worth listening to and thinking about. However, you must be able to allow yourself to accept, if only for the sake of argument, the authors Christian basis for the book. If you reject that basis, and are not willing to at least try to follow his line of reasoning, then I could see how you would get little out of it. 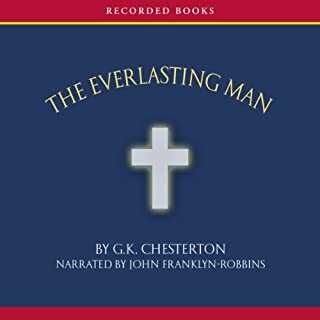 The tone, style and pronunciation of the reader (Simon Vance) definitely adds a positive aspect to the audio book. I will have to listen to the entire work several times to extract the full value of this book. What did you love best about The Confessions of St. Augustine? 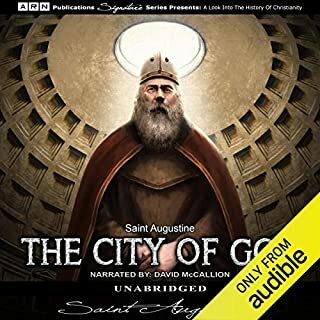 Augustine's personal accounts of his struggles with desire and his coming to the faith have wonderful lessons for any Christian protestant or catholic. To tell the truth I've attempted several times to sit down and read The Confessions, but always found myself unable to process the language. Mr Vance actually succeeds in making the language sound natural and easy to follow. I found myself easily comprehending and actually enjoying this archaic language. Fantastic performance! Augustine isn't shy about sharing his heart with the reader, I found myself sympathizing with him, even crying sometimes as his accounts inspired remembrances of my own failures. The Confessions, in addition to being an account of Augustine's life and conversion, is also at times a philosophical treatise. Because of this, some parts may be difficult to follow while driving. 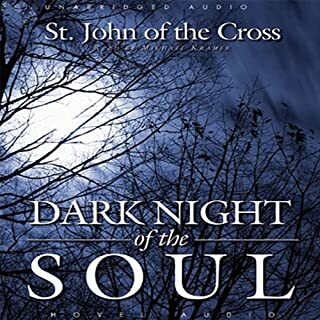 I read this during Lent every year. It is a wonderful way to spend time listening to St. Augustine talk about his life's struggles and pray to find the right way. 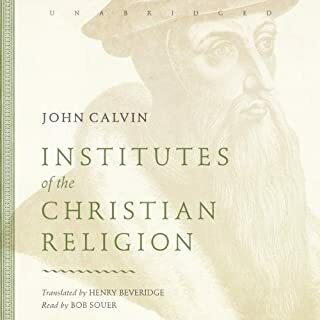 Great book and it shows St. Augustine's love for God. 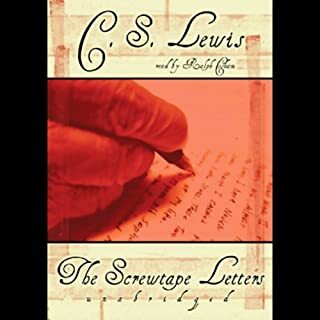 The language took some time to get use to and really the only difficult parts were in the last books where he writes about the aspects of God. It was challenging to wrap my head around it and follow his thoughts. 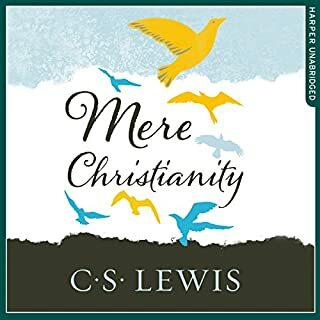 A classic work of theology, read by one of the finest narrators out there. There is nothing to not like here. 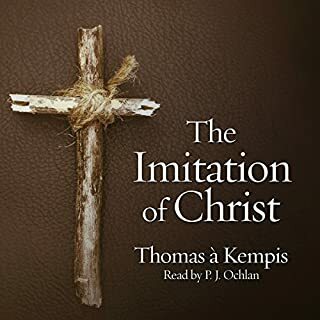 I've been wanting to read this book for years and never considered listening to it in audiobook format. Really glad I did! It's narration really allows for deep contemplation of the ideas it presents. You can pause, give it some thought, jot down some notes and proceed. Simon Vance does a very good job reading St. Augustine. 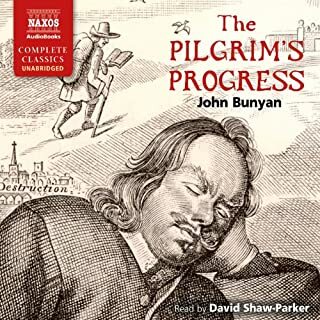 This first great biography is worthy of a good listen, and I have enjoyed this multiple times. My heart burned for your peace! Loved it! I've read the autobiographical section of this work twice before, but this is the first time completing the whole thing. Simon Vance executs the reading flawlssly, and that's no small acomplishment for a work of this depth! Forget Dawkins, Harris, Hitchins, McGrath or Swinburne. Most of the questions and answers to issues of religious faith are in here. Read this, City of God and Summa Theologicae (Aquinas) and you'll see how trivial most modern popular discussion is. There is nothing new under the Sun! Well read and a worthwhile listen. 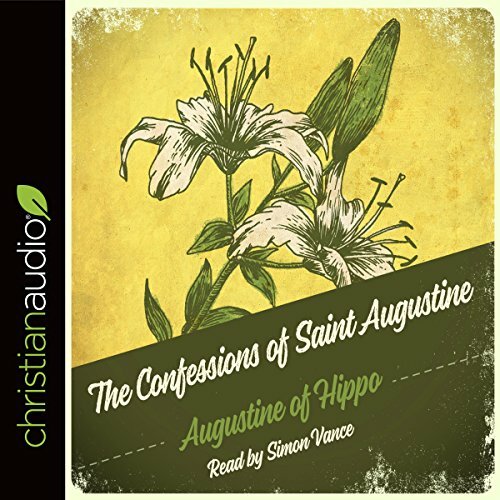 Would you listen to The Confessions of St. Augustine again? Why? This is an incredibly well read translation of The Confessions, and while it does not correspond exactly to my paper version (ISBN 978-1-937913-70-0) it is still not a modernistic translation. 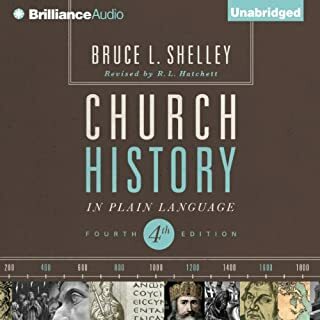 Because of the choice of language used, certain chapters are more challenging to listen to but I will definitely be keeping this one on my iPhone so that I can listen to it frequently. Would you be willing to try another book from Saint Augustine? Why or why not? I found this exposition of a mans internal struggle as he moves closer to a life with Christ to be very modern in its honesty and frankness. This is something that we don't necessarily expect from such an old and esteemed source. I am looking forward to reading much more by St Augustine as I feel there is much which I can learn fro his writings. I am looking forward to getting Retractions next, which was written to respond to some of the things in this little book. The way that this book was read, is without a doubt it's single strongest point. Simon Vance was able to project these expressions of thought in a way that both followed the text but also imparted a discussive sense to the work. 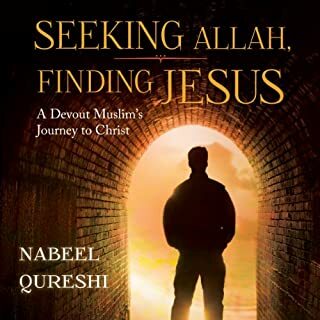 It was far less the reading of an old book and more akin to listening to a friend trying to explain how and why he found his love of Our Lord. The section on memory and it's nature is particularly challenging for a read as it become a series of internalised questions and these need to be read (as they are here) as questions not mere sentences. 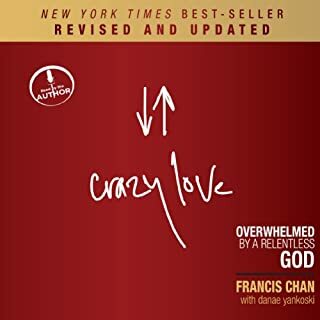 I found Chapter 29 of Book 10 to be incredibly moving, it is a short chapter subtitled 'Hoping in God" and discuses what we all as Christians would seek to obtain, a relationship with God through obedience and trust. It expounds on the concept of 'continence' which is this context means to restrict oneself, ones desires, and ones behaviour to that which is acceptable to your stage of life and your relationship with the church. If you are single, be single and chased. If you are married, love and honour your spouse both with you mind and you body. Obey the commandments and the teachings of the Church and her bishops as Christs representatives and the Apostles heirs. What did you like most about The Confessions of St. Augustine? Augustine is a pretty cool guy. Clearly and reverently narrated. Brought Augustine to life an excellent way to access this text. Since you have taken the order on the iPad I wonder why I cannot access it?